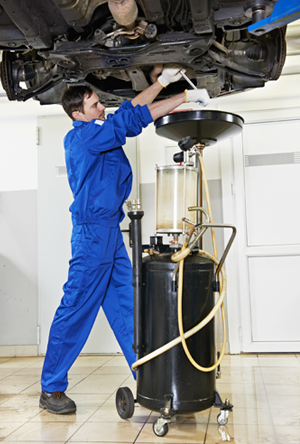 Looking for a reliable auto repair shop for your car or truck in the Lancaster, PA area? Then visit our full service auto repair center for fast repairs, reasonable pricing and service you can count on. Need inspection service for your motorcycle? Charles E. Groff offers PA state inspection for all makes and models of motorcycles! Our auto repair shop is conveniently located in Mount Joy, PA, just minutes from nearby Lancaster, PA. For fast service contact us today to schedule an appointment! 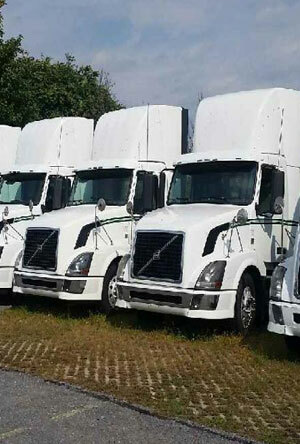 Looking for a trusted partner to handle your fleet maintenance? Charles E. Groff can help! Our dedicated mechanics have over 50 years of combined experience and regularly handle maintenance for our own fleet of moving trucks. Our shop is located in Mount Joy, PA and convenient to nearby Lancaster, PA! Contact us today to find out more about our fleet maintenance programs and how we can save you time and frustration with our dedicated service!